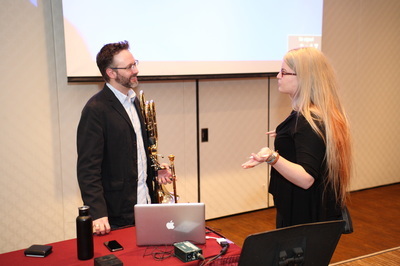 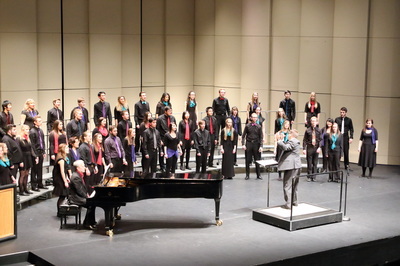 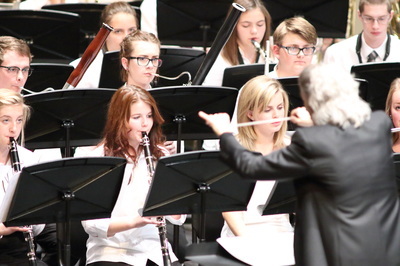 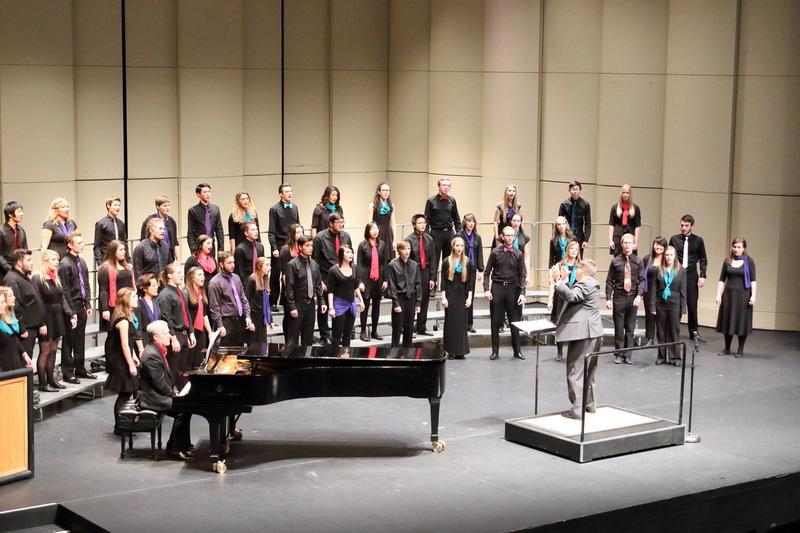 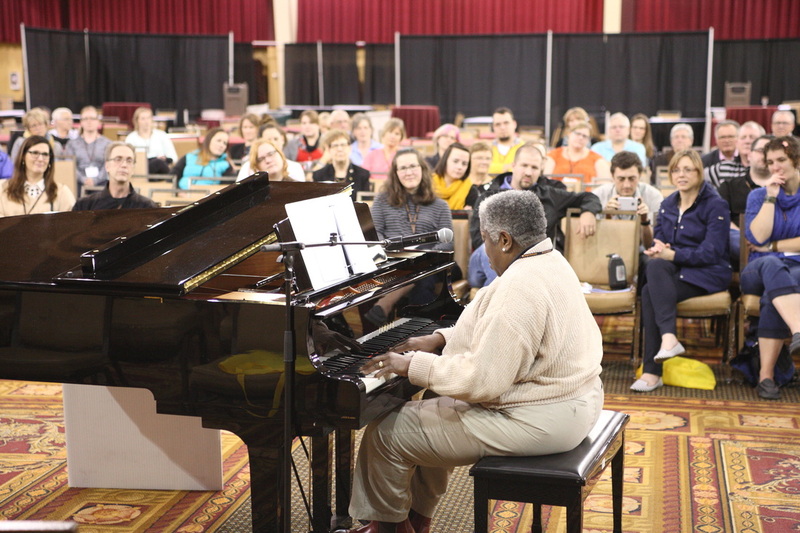 Music Conference Alberta is Alberta’s premier professional development opportunity for music teachers, choral conductors, band directors, and studio instructors. 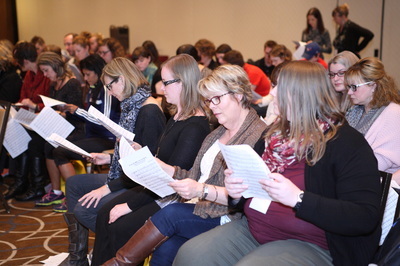 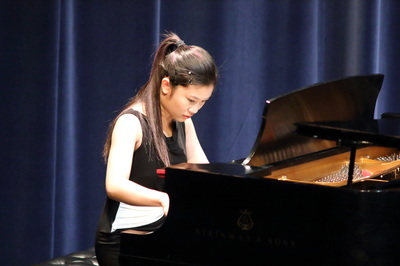 Held in Calgary at Studio Bell and the Calgary Central Library, delegates are invited to attend interest sessions, interactive panel discussions, open rehearsals and rehearsal labs, masterclasses, MCA One-on-One sessions, and concerts. 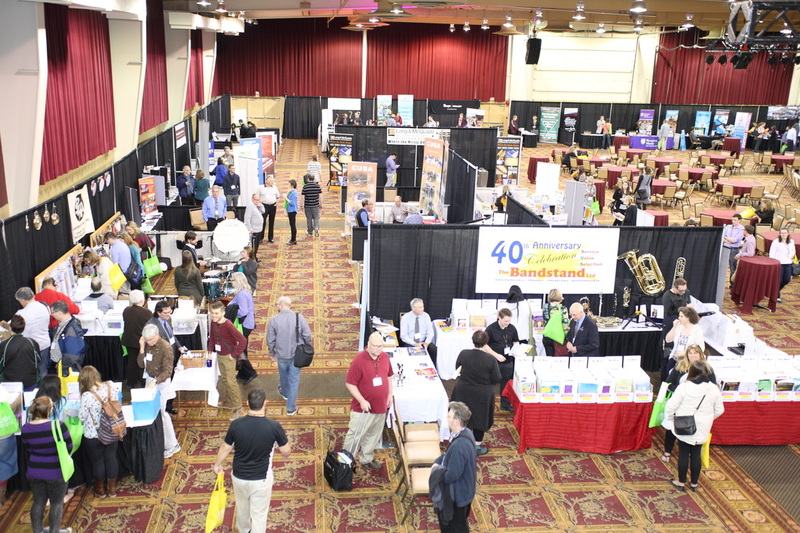 The MCA Marketplace provides an opportunity for delegates to browse and purchase product, meet industry representatives, and learn about upcoming travel and fundraising opportunities. Leaders in music education in the province are recognized in the company of their peers at the MCA Awards Luncheon. 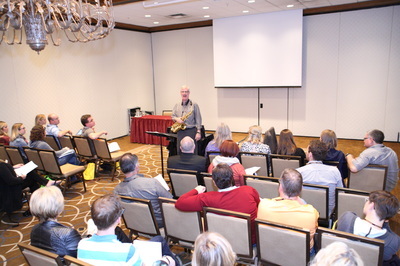 Music Conference Alberta is jointly presented by Choir Alberta, Alberta Band Association, Alberta Music Education Foundation and Calgary Association for the Development of Music Education (CADME), in cooperation with Alberta Kodàly Association, Alberta Registered Music Teachers' Association, and Canadian Music Centre Prairie Region.